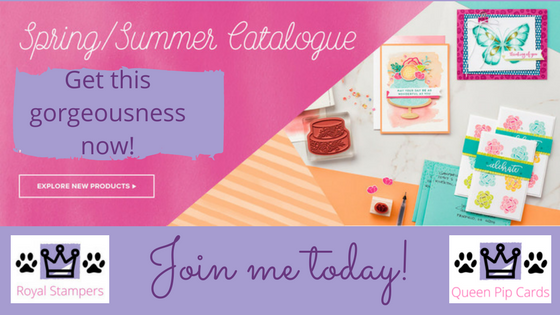 Join Now And Get Spring Products! Yep join now and get Spring products in your Starter Kit! WOW what a great bonus for getting the best deal in the catalogue! 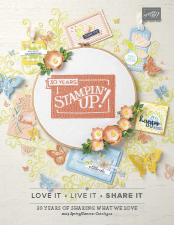 If you join my team and Stampin’ Up! 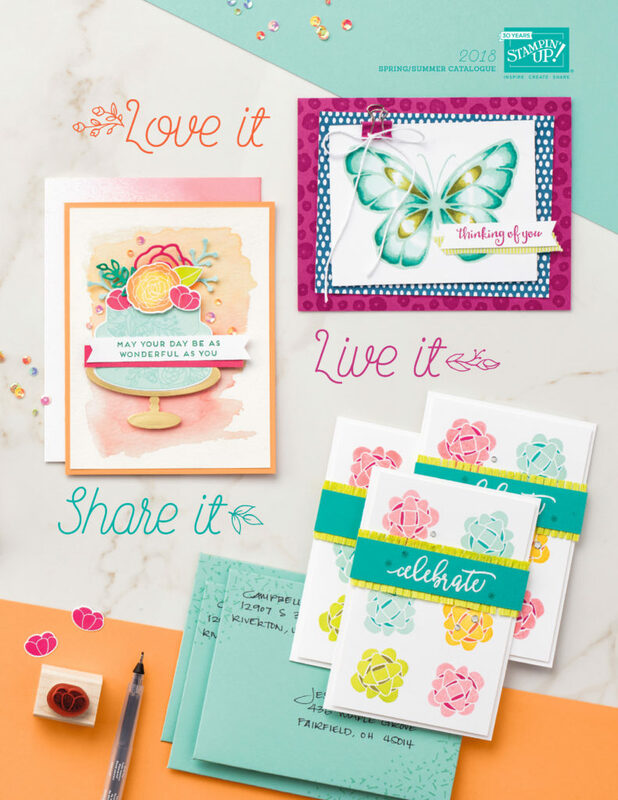 today you can choose the new stamps, papers, framelits, embellishments or anything else you fancy! All from the new catalogue launching 3rd January 2018. Getting early views of new products is just one of the great benefits you’ll get. Also, let’s just get one thing straight. 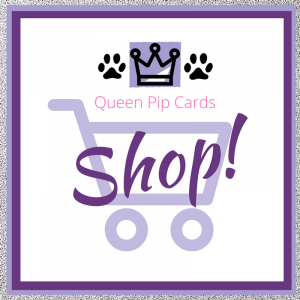 You do not have to “be Pip” and do what I do. 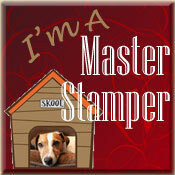 I have happy shoppers and stampers in my team. What do they do? They love stamping and shopping. What do they get? 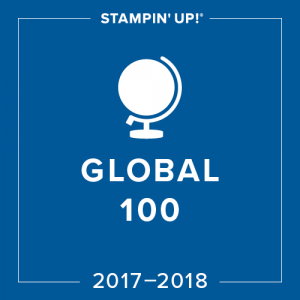 A community of fellow stampers and 20% discount off what they purchase! That’s it! They never run a class, hold a party or do a demonstration! 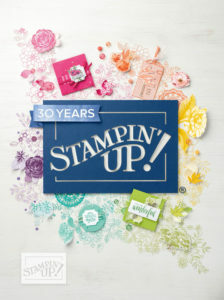 They just enjoy Stampin’ Up! products at the best price! Fancy the same? 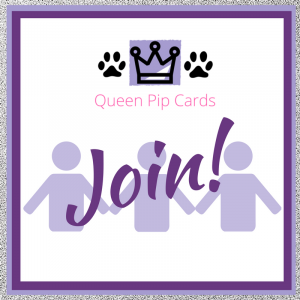 It’s soooo easy to join. Click on this link, read and agree to the terms (which don’t hold you to ANYTHING) then start shopping! 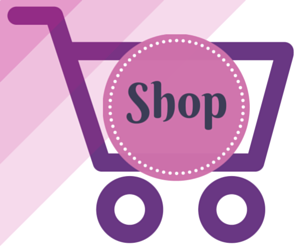 If you want to purchase new products, give me a shout and I’ll show you how. 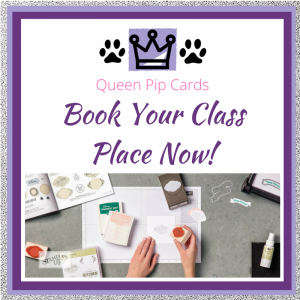 I really want everyone to get the best from their stamping fun and most of the time, it’s the scary thought that you have to do classes that stops people joining! That or the fact you have to put in your own orders, but it’s just like ordering stuff online! Easy! That’s it! 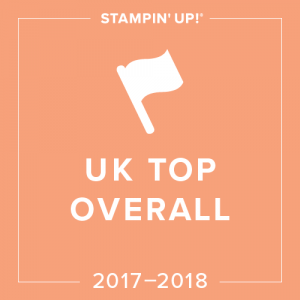 You’re then a Royal Stamper and a Stampin’ Up! demonstrator! Woo hoo, how easy is that?! That’s how you Join Now And Get Spring Products! 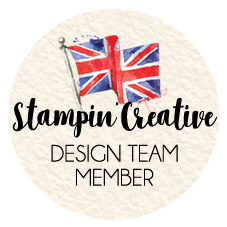 I’d love to welcome you into my team of Royal Stampers with your welcome packet of goodies! I love helping people get the best from their Starter Kit and ongoing purchases. So let me help you! 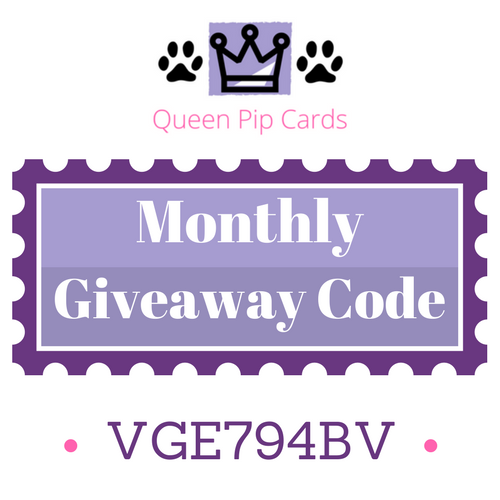 4 Comments on Join Now And Get Spring Products! Hi Pip, Thank you for a fab afternoon and all your hard work to make the bingo, food and card making sooo good. Joan couldn’t believe she’d won, nor could I. You are my lucky charm!!! Looking forward to getting my very wicked order…I have confessed to Peter!!! 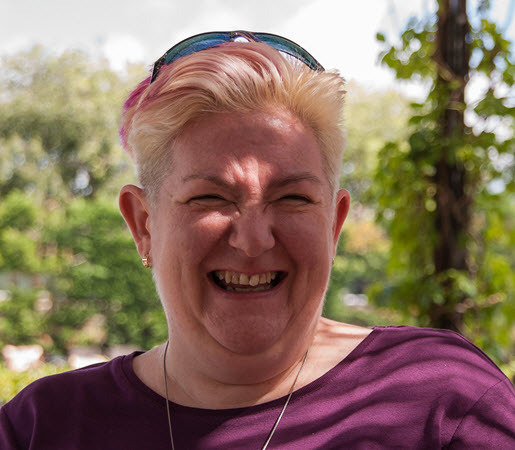 Have a fabulous Christmas and I hope to see you on the 28th Dec…think I booked. Love your blog…again so much thought and effort put into it. WELL DONE!! 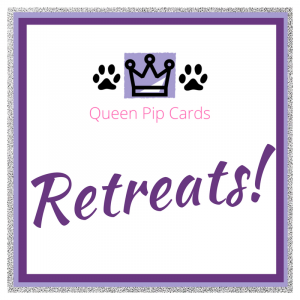 Thank you Queen Pip for the quilt tutorial. 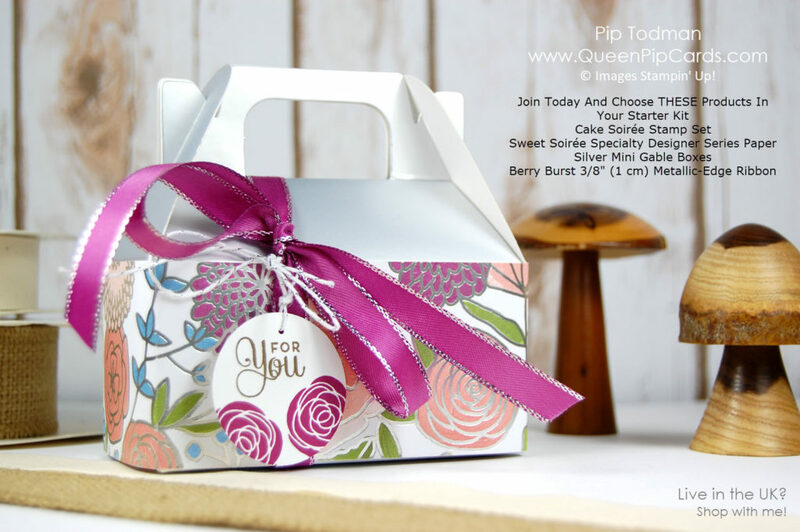 I have just ordered this die set (in Australia) as I had to have it before it became “extinct”.Love your blog,, you are so upbeat. Your temperature is dropping and ours is rising, wouldn’t it be lovely to blend the 2 weathers and have a steady climate.